For more than 25 years, North Berkeley Imports has discovered and imported authentic, expressive wines from France and Italia destined for leading restaurants and wine shops as well as for private cellars across the country. With a retail store in Berkeley, California and offices in Europe, our team is dedicated to providing customers with the finest wine selections the world over. Here’s our story. 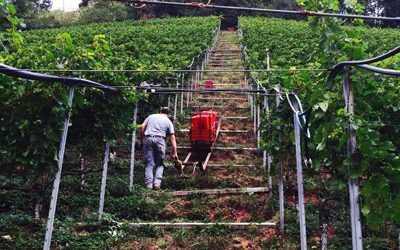 Serious praise for our biodynamic partners in Valpolicella, Azienda Agricola Musella. The best Amarone and Ripasso are found here! We are so lucky to have such stars in the Bay area. 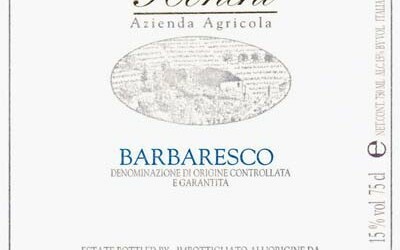 Che Fico Sommelier Francesca Maniace talks up Ronchi Barbaresco and other Italian wines in this article in Wine & Spirits Magazine. A table full of TV personalities and business leaders, and the wine list falls in your lap. What would you do? 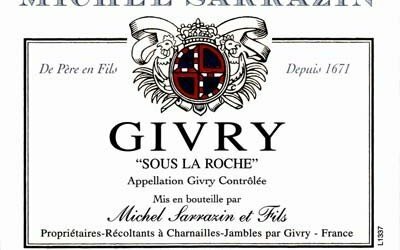 A quick-thinking journalist picked Sarrazin Burgundy, and thrilled at his choice. Our partners at Musella outside Verona are featured in this Food & Wine Magazine article about the sensual joys of Amarone and the delights of its vinous capital, the city of Romeo and Juliet. The folks at Gambero Rosso have awarded the team one “three glasses” award, plus three “two glasses” awards, for their peerless single-variety wines. Bravo! 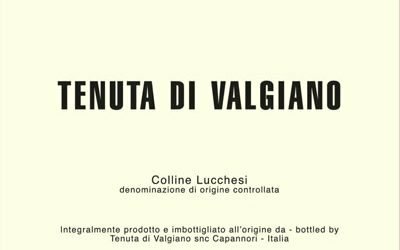 Tenuta di Valgiano Wins Three Glasses, Again! 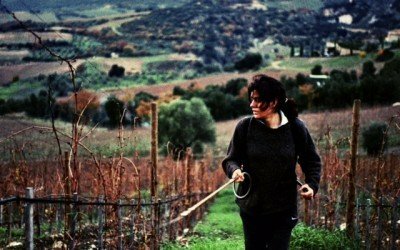 The peerless biodynamic estate of Tenuta di Valgiano has always marched to its own drummer, but the world agrees: their wines are timeless, a clear voice of the land from which they are born. Here’s recent awards and accolades for their recent releases! Our long-time client and friend Shelley Lindgren of A16 and SPQR shared that one of her favorite bottles this season is Stella di Campalto’s Brunello di Montalcino 2011. Wine & Spirits Top 100 Winery Winners! What a rush! Congratulations to our grower partners who have been named to Wine & Spirits Magazine’s Top 100 Winery list in 2018! 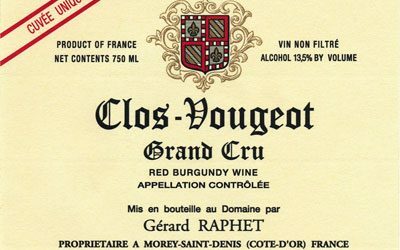 A wonderful mention on the talents of Domaine Gerard Raphet in Vinous in an article “Burgundy Under The Radar,” July 2018. From the rolling, romantic hills of Piemonte to Sicilia’s fiery volcanic slopes, Italy is a sensualist’s dream and a wine lover’s heaven. Nowhere else in the world will you experience such a rich selection of native grapes, each with its own character and flavor, than in Italia. Our partners from the bel paese are small family farms, many of which have roots that reach back centuries. Discover our Italian wines. Our partners in France are true artisans, looking toward the future while respecting the traditions of the past. We’ve worked with not only mothers and fathers but also sons and daughters—who, after traveling the world, have come home with new ideas. Many of the regions in which we were first pioneers, are today household names—yet we’re still scouring the gorgeous French countryside for the next must-have wine. Discover our French wines.